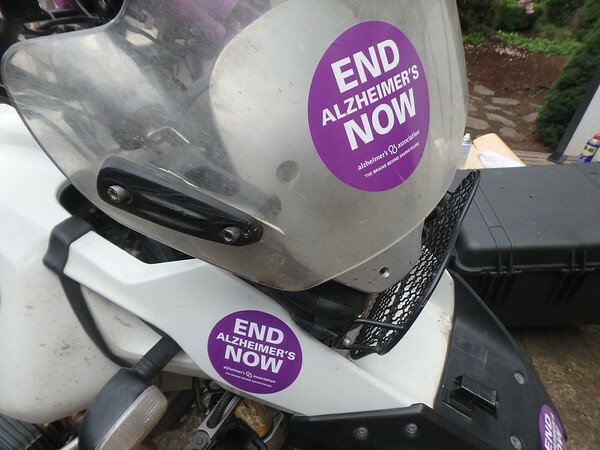 Hello ADV Riders!Started a thread in Inmates with details about my motorcycle fundraising ride across America for the “longest day” honoring caregivers and families facing Alzheimer’s and related dementia’s. June 15th, 2016 I will be starting my ride from Congressman Kurt Schraders office in Oregon City, Oregon. 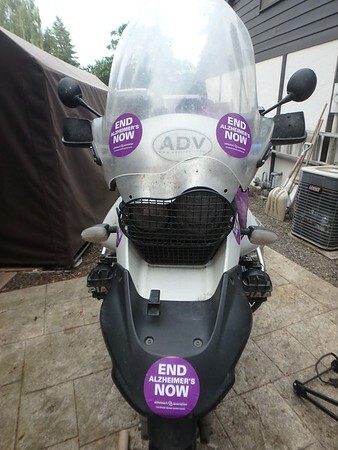 Will ride the nearly 3,000 miles to Washington DC to meet with him personally to thank him for his support and encourage him to continue fighting for more funding of research. 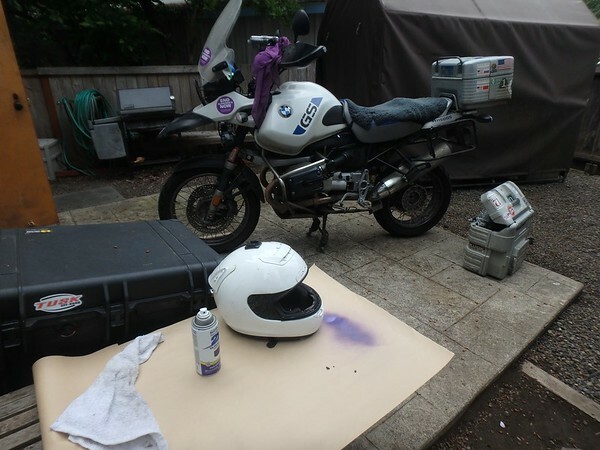 Wanted to have a Ride report of my journey, starting with my bike Prep this weekend onto the ride starting next Wednesday!! I encourage you to follow along, comment, donate, come find me on the ride and share a few miles. Saturday/Sunday Prepping for the trip.Getting all set up for this adventure and fundraising for Alzheimer’s has been a bit hectic. 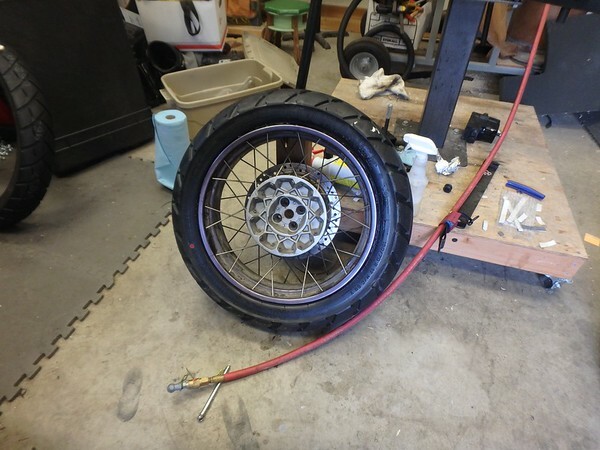 This weekend, I needed to get my prep started and finished before I was ready to ride. Always a mix of excitement and nervousness before starting off on this kind of cross country trip. Had a few fun ideas as I was starting this “longest Day’. …..
First was to get the color purple — The color of the Alzheimer’s cause, into the mix!! 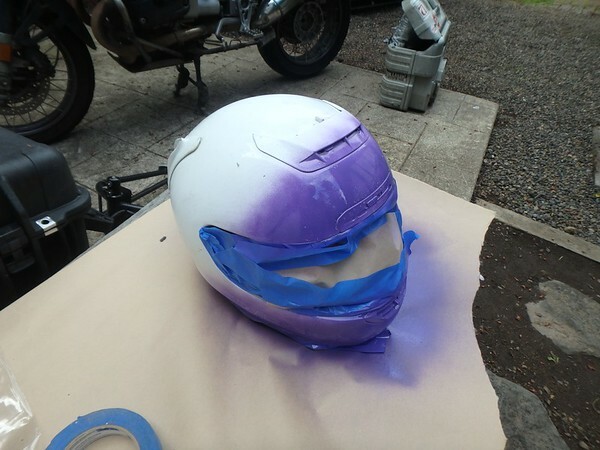 Had a older helmet…. So i sanded it slightly, and got it ready to paint. 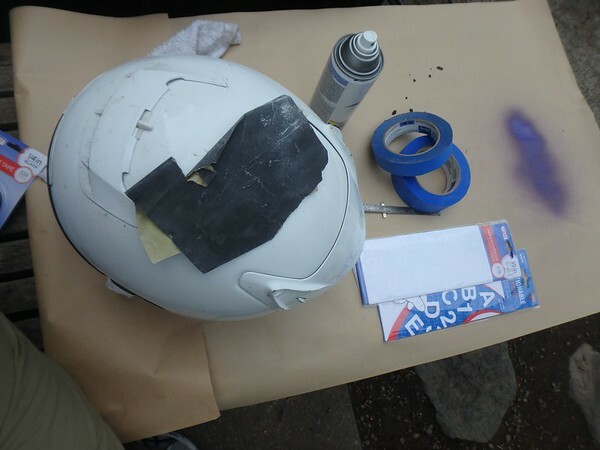 Masked if off after adding some words on the helmet. 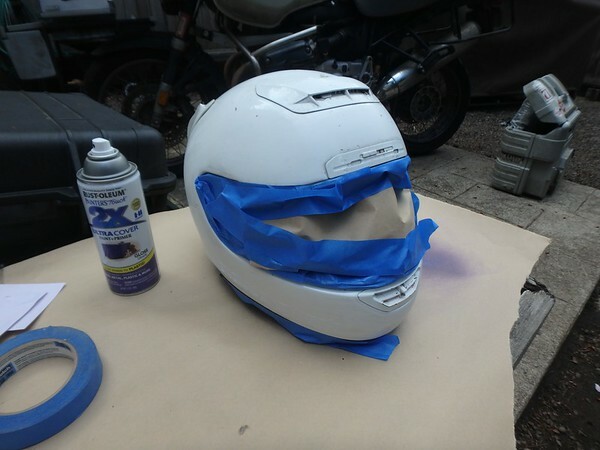 While the helmet is drying…. 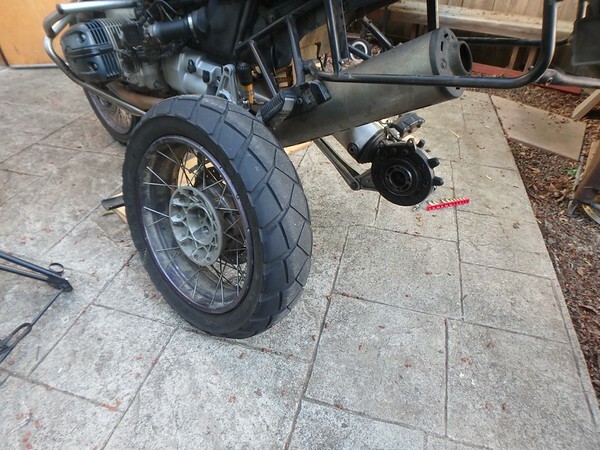 Bike trip of this kind needs new “shoes” for the motorcycle. 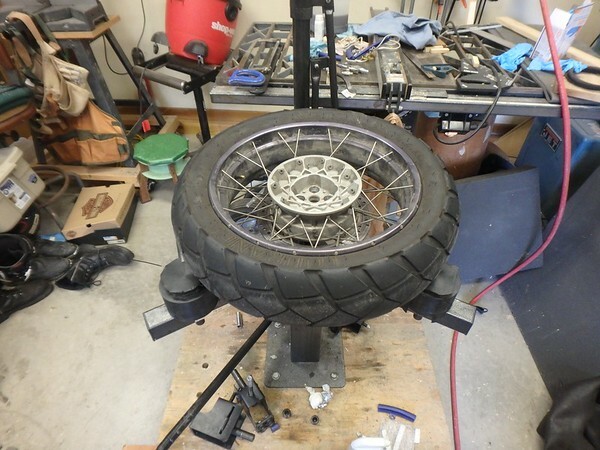 Removed the rear wheel and tire. 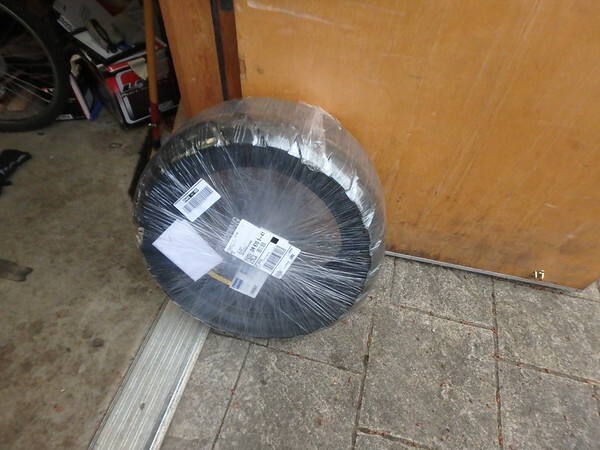 They are really old and dried out…. Sitting while I was on my RTW ride. 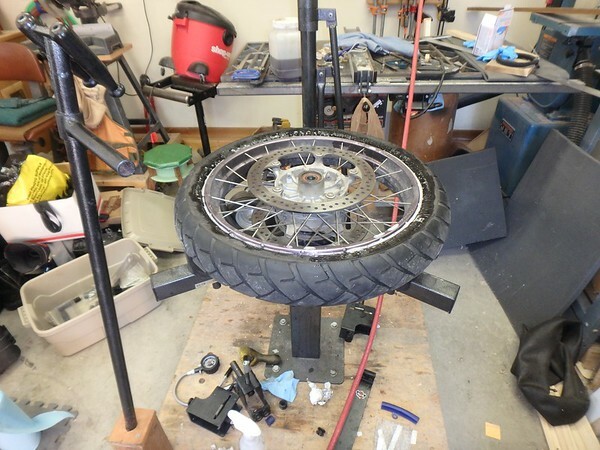 Onto my motorcycle tire machine…. 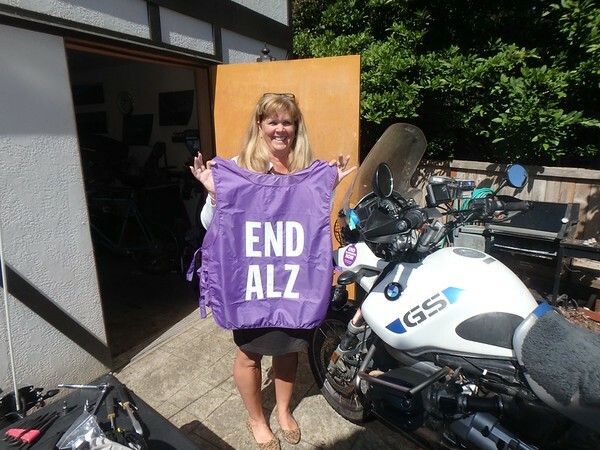 Sunday while I was prepping the bike, my Advocate friend Wendy stopped by with a Purple vest for me and my ride!! Cool!! Big thanks for Wendy! 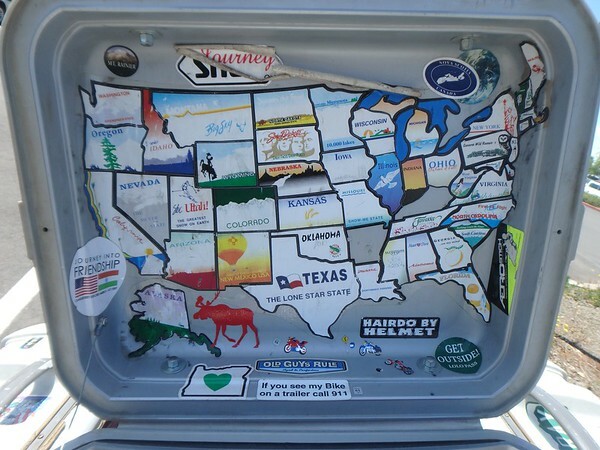 Inside my Top box is a map of all the states I ridden in on this bike. Somehow I missed riding in two of them. Maybe on this ride. Indeed we need to end Alzheimer’s Now! !